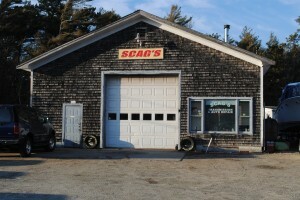 Scag’s Transmission and Auto Repair is a full service auto repair shop located in East Wareham, MA. The business was started by Cord and Gina Scagliarini in 2002. As a former Ford Transmission Specialist and Certified in Ford Diesels, Cord wanted to expand his services to the public and repair all makes and models of vehicles. customers are from Wareham while the other half consists of Plymouth and Cape Cod residents. Scag’s appreciates all the referrals our customers have given and the opportunity to service vehicles to the best of our ability. Not sure what services we offer? 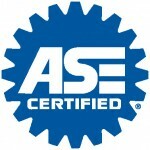 Check out our Services page. Still not sure, or can’t find what you’re looking for? Contact us here, and we’ll see if we can help!